Getting started with the Chrysler Capital program is easy! Download Dealer Agreement (Available on DealerCONNECT, RouteOne and DealerTrack) review and sign all pages of the Dealer Agreement packet. Be sure to supply all information requested. Return your Dealer Agreement packet to your Dealer Relationship Manager. We will alert you when we have created your dealer account number and when you may submit applications to us via your Dealer Management System. Download Dealer Agreement (Available on DealerCONNECT, RouteOne and DealerTrack) Your Dealer Relationship Manager will walk you through how to activate your account. 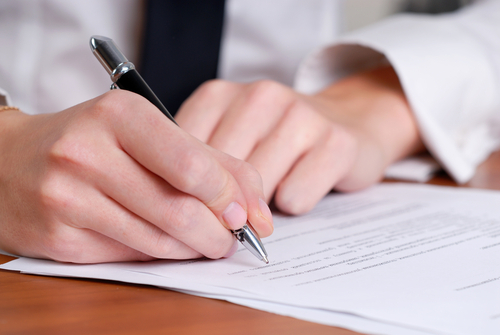 The first step is signing and submitting a Chrysler Capital dealer agreement.